Are you looking to furnish a new home or replace an aging, unattractive bedroom furniture set? 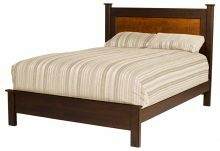 The handsome Chesapeake bedroom collection contains the pieces you need to furnish your bedroom from scratch. 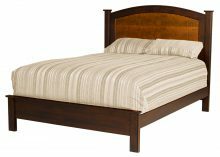 Choose from a single panel, double panel or arched bed. 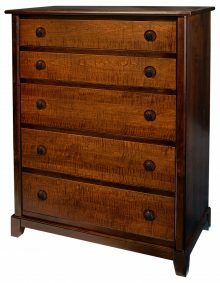 Then, round out your set with other solid wood items including a 6-drawer dresser with mirror, a 5-drawer chest, and 1-drawer or 3-drawer nightstand. You May Never Have to Purchase Bedroom Furniture Again! 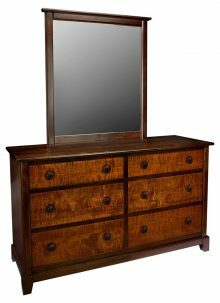 Like all of our solid wood furniture, our Chesapeake bedroom furniture offers a high level of quality that cannot be matched by much of todays mass-produced furniture. 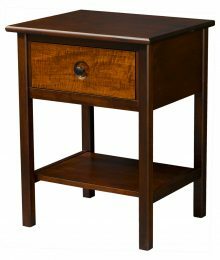 Skilled Amish artisans  who never take shortcuts or use inferior materials  handcraft each piece. We use only the finest northern kiln-dried hardwoods such as Oak, Cherry, Maple and Rustic Q.S. White Oak. Your Chesapeake furniture should last as long as you own your home  and probably much longer! 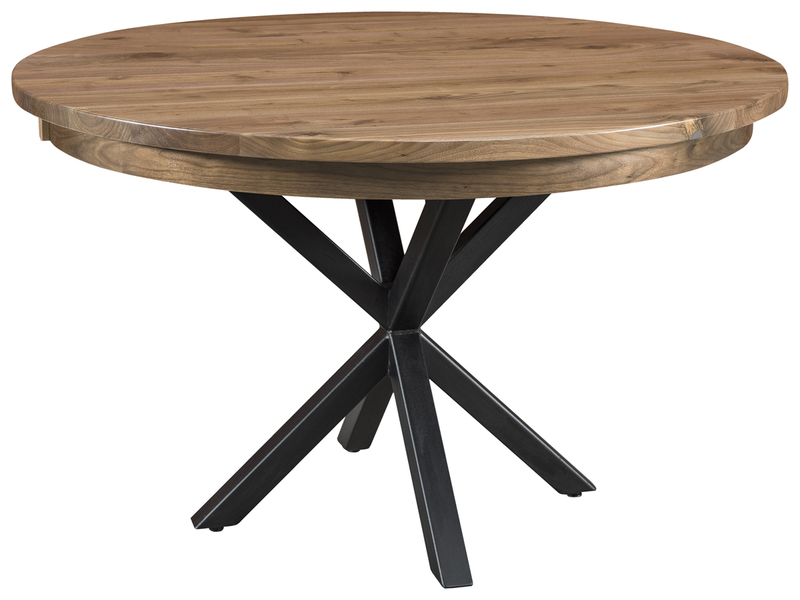 Great Furniture at Affordable Prices! Were also committed to helping our customers keep their home-furnishing costs as low as possible. 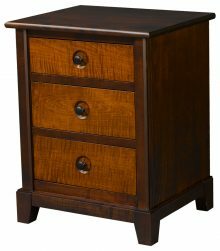 If you buy your Chesapeake furniture right now, you can save up to 33% on our regular retail prices. Need several pieces? Then youll love our large-order discount in which you may be able to save an additional 13%. We even offer a discount if you choose to pay for your furniture by check  although youre more than welcome to use your major credit card if you prefer! 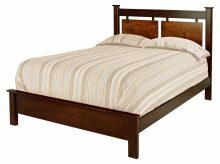 Check out our complete solid wood Chesapeake bedroom furniture inventory and place your order today!